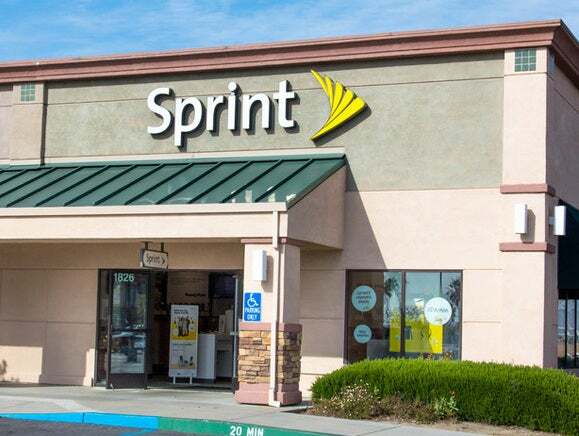 The U.S. Consumer Financial Protection Bureau has filed a lawsuit accusing Sprint of illegally billing mobile customers for tens of millions of dollars in unauthorized third-party charges. Sprint operated a billing system that allowed third parties to cram unauthorized charges on customers’ mobile bills and ignored complaints about the charges, the CFPB alleged in its complaint. 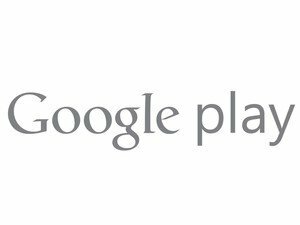 As the use of mobile payments grows, the CFPB will hold mobile carriers accountable for “illegal” third-party billing, CFPB Director Richard Cordray[cq] said. “Consumers ended up paying tens of millions of dollars in unauthorized charges, even though many of them had no idea that third parties could even place charges on their bills,” he said in a statement. FCC action on Sprint charges is pending, a spokeswoman said. In the meantime, the FCC is working closely with the CFPB. “Protecting consumers from unauthorized fees on their phone bills is a team effort,” she added by email. Sprint didn’t immediately respond to a request for a response to the CFPB lawsuit. That lack of oversight gave aggregators “near unfettered” access to Sprint customers’ accounts, the agency alleged. Sprint’s system enabled sellers who, in some cases, only needed consumers’ phone numbers to cram illegitimate charges onto bills. The CFPB alleged that Sprint violated the 2010 Dodd-Frank Wall Street Reform and Consumer Protection Act’s prohibition on unfair practices, by among other things, automatically billing consumers for illegitimate charges without their consent. The company also disregarded red flags showing that its system was a “breeding ground” for unauthorized charges, the agency said.